Dr Henryk Pich, an anesthetist and emergency clinician at the University of Dresden, and a CADUS volunteer, explained the need for the imaging technology. “I was part of a team that visited the Al-Khansaa women’s and children’s hospital in Mosul shortly after the city was liberated from ISIS control. Before the occupation, this was a well-equipped hospital offering a high standard of care. However, over 85 per cent of the building and its equipment were destroyed by ISIS during the military offensive to regain control of the city. The challenge now is to restore the hospital to its pre-war state." 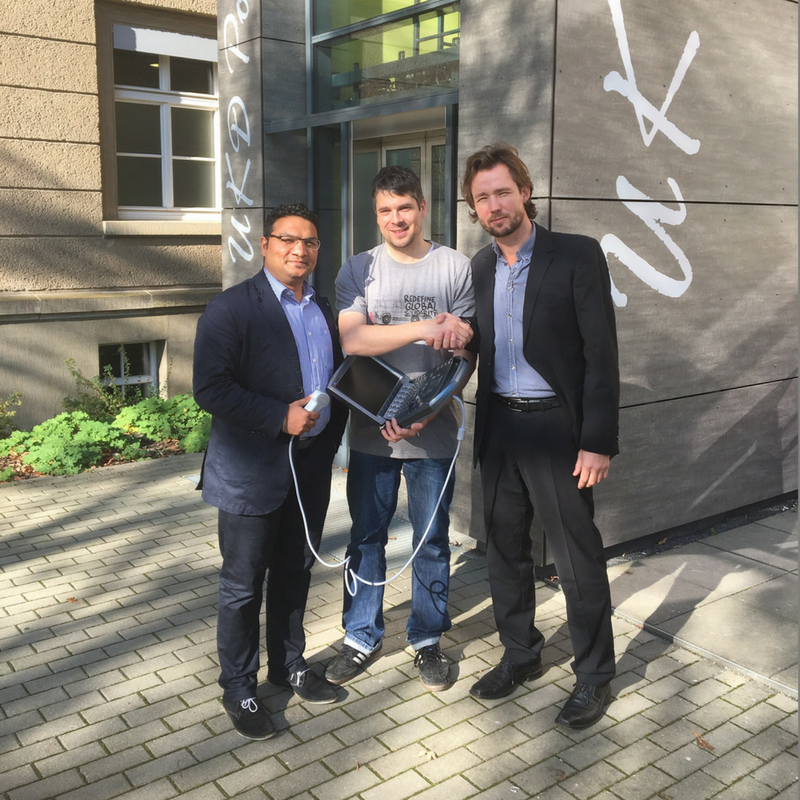 “I approached FUJIFILM SonoSite for help, and the company donated a SonoSite M-Turbo system for the hospital. Its small size, robustness, and ease of use make it ideal for humanitarian relief efforts. I will soon be returning to Mosul to hand over the M-Turbo system to my Iraqi colleagues. While I am there, I will also run some training courses – FAST, lung ultrasound, and regional nerve blocks – so that the hospital doctors feel confident using the system. Our most versatile system for abdominal, nerve, vascular, cardiac, venous access, pelvic, and superficial imaging, the SonoSite M-Turbo ultrasound system gives you striking image quality with sharp contrast resolution and clear tissue delineation.